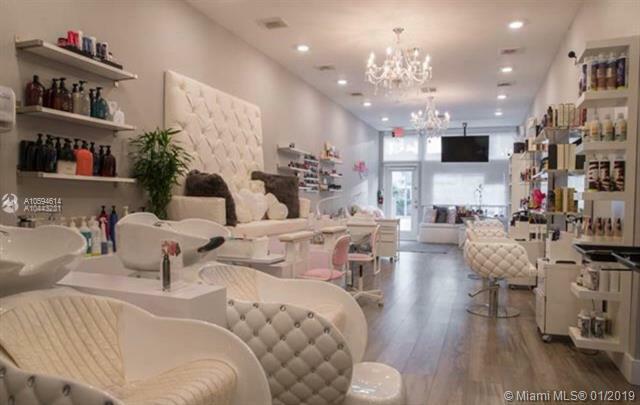 Opportunity to acquire beautiful Beauty salon in Miami. Excellent location on Biscayne Boulevard, 4 chairs, 2 shampoo bowls, 2 private rooms for facials and massage private parking for 20 vehicles. 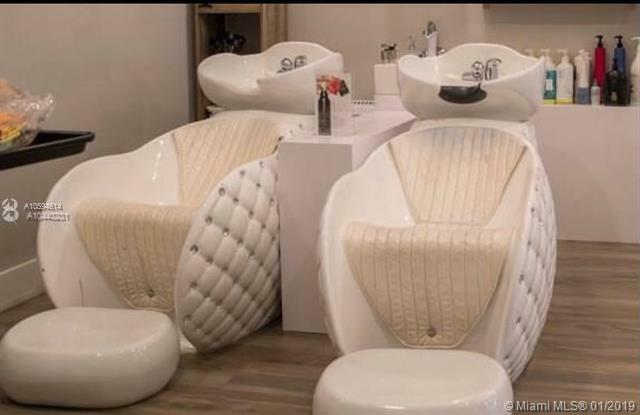 save time and money and take the advantage of a fully built salon.